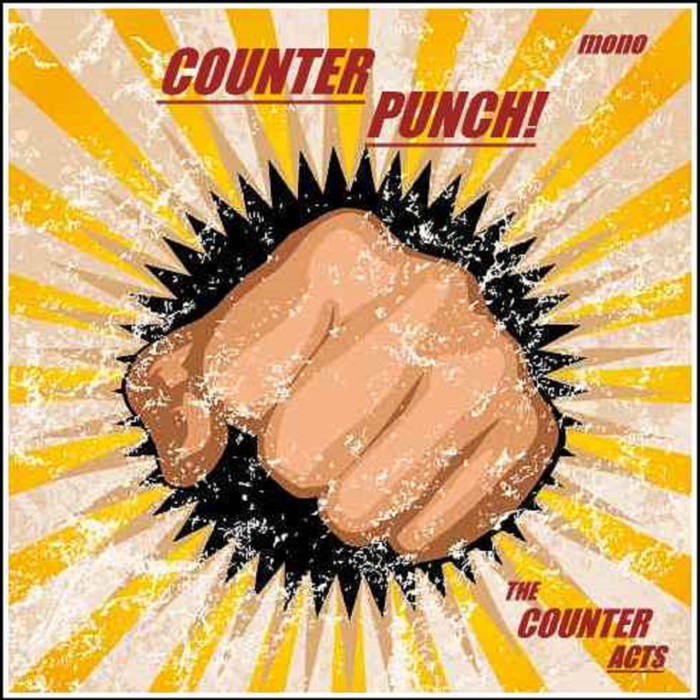 The April, 2017 release of the The Counteracts new ep, Counter Punch, delivers much of the same quirky, UK pop on previous releases, but this time it has been blended with an uncanny easy listening vibe. 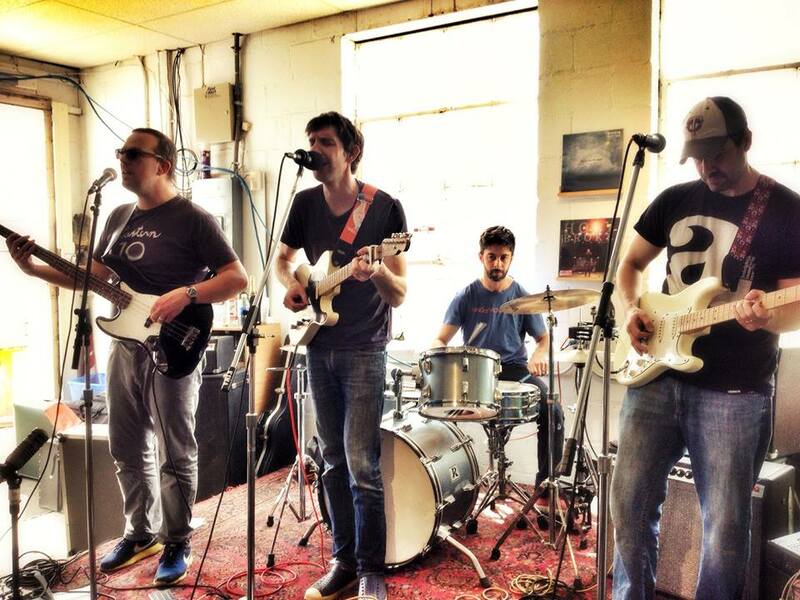 The boys from Kent, give us well written songs, designed to take you back to a simpler time. 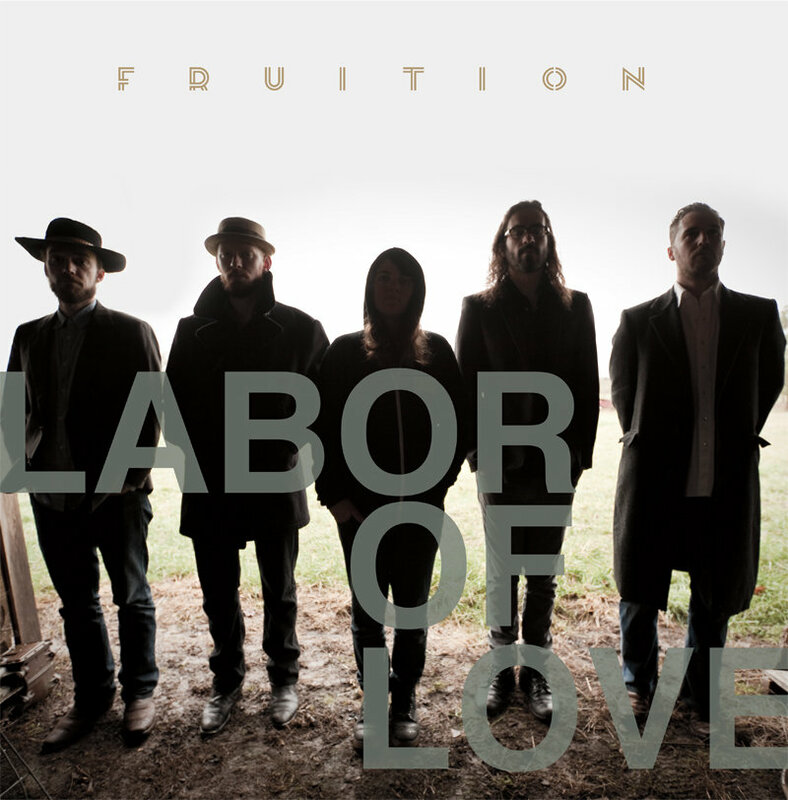 There are wonderful harmonies, layered over simple, yet elegant melodies, with some unique changes and transitions. There are sweet string sounds running through ‘And I Lost It All‘, while ‘If You Only Knew‘ is filed with exciting Caribbean percussive instruments, and some organ. The band continues to amuse, and entertain with a sound that is both soothing & uplifting. Something you should check out. What do you get when 4 College Professors from Northfield, Minnesota decide to start a band? 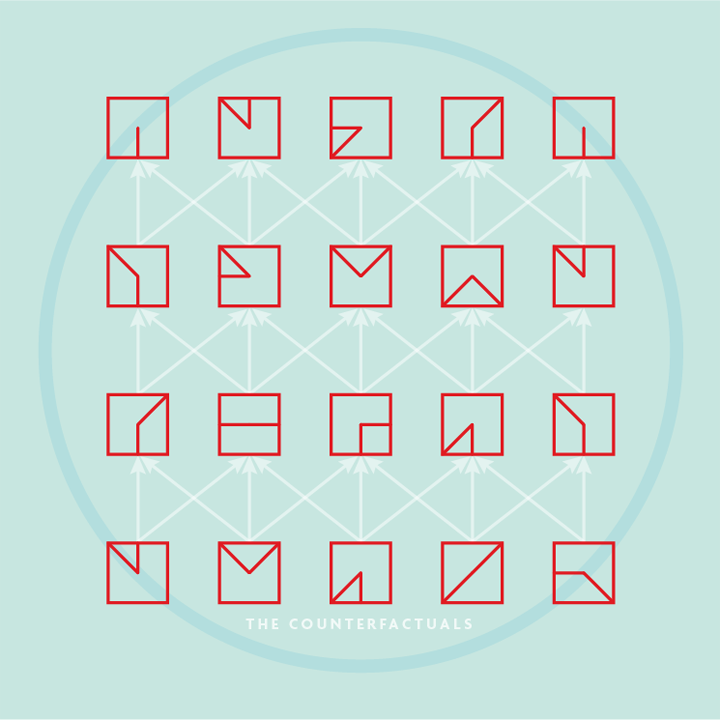 You get The Counterfactuals, whose recent, 9 track, self titled release is cause for celebration! The Counterfactuals have the knack of defying genre. There is so much going on in here, every listen reveals something new and wonderful. You should listen often, and listen loud. It’s a party for your ears, and a party for your spirit. Call it Alternative, or perhaps Experiential Rock. 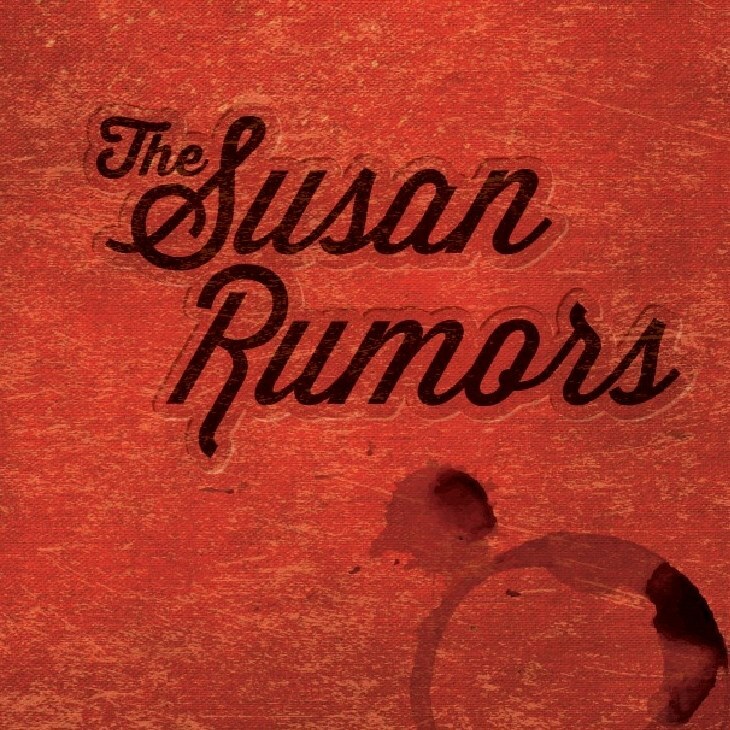 You can stream the entire album on the band’s Bandcamp page, and then go buy a few copies. It’s that good!! Join the celebration. 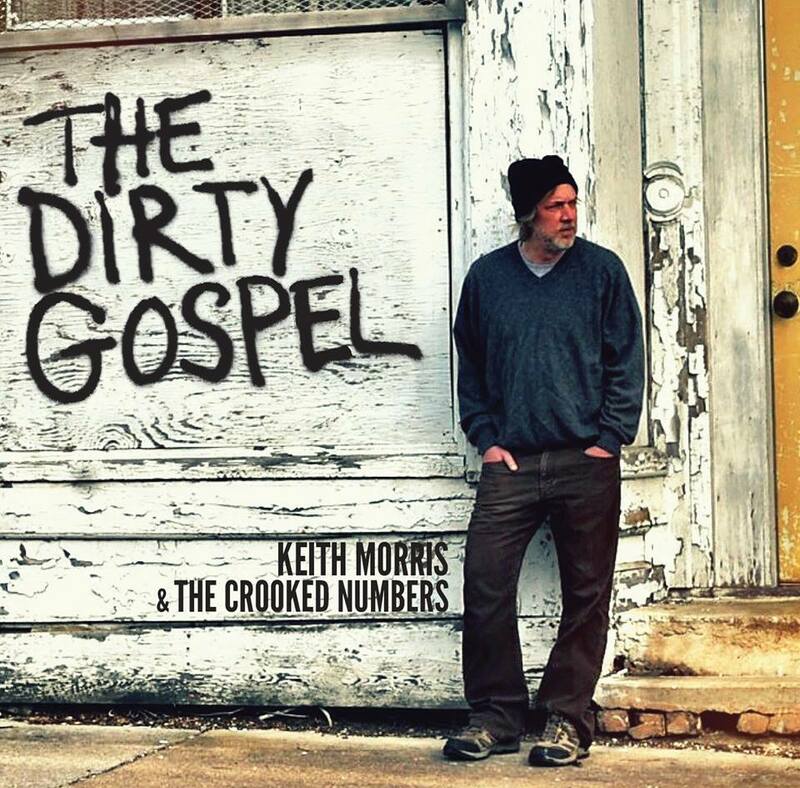 If the heavens opened and rained music down upon us, I am certain it would sound exactly like Keith Morris & The Crooked Numbers’ new album, The Dirty Gospel. 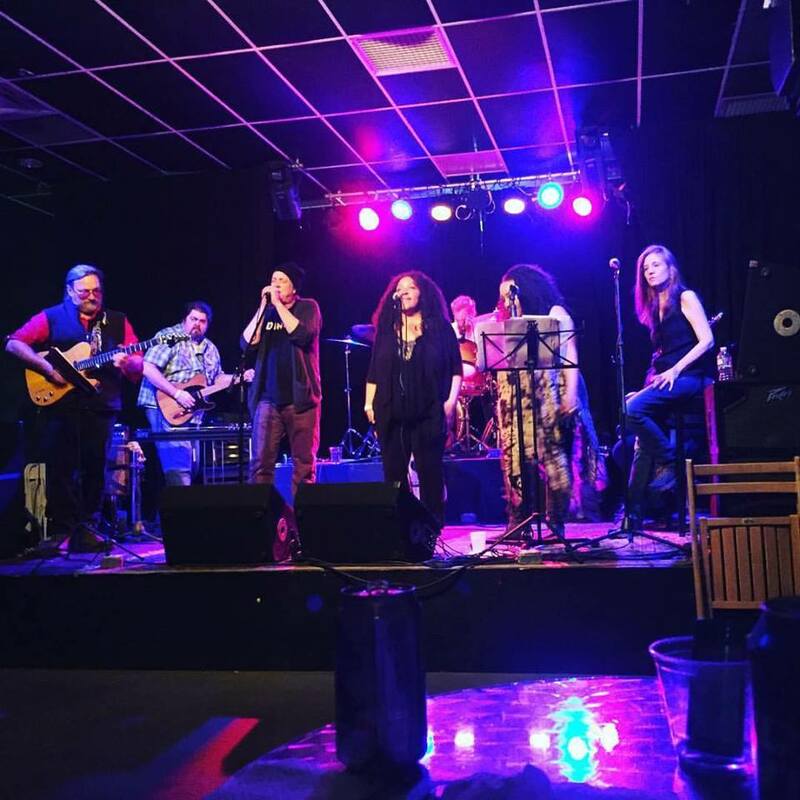 The Charlottesville, Virginia band released 10 tracks of gritty, southern soul, dusted with gospel, southern rock, and blues. 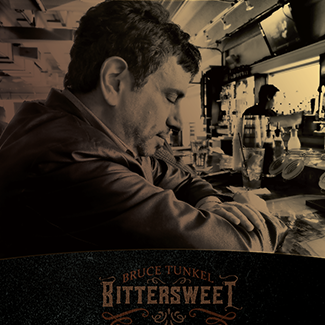 The album incorporates some way cool harmonica, dynamite organ, and some beautifully played slide guitar. And let’s not overlook the divine choir that swoops down to touch your soul. The songs are wonderfully melodic and moving, poignantly personal, yet they resonate across the universe. There is a prophetic sentiment throughout, and at times, I felt like shouting Hallelujah, grabbing a beer, and asking for forgiveness, as Keith Morris exposes parts of humanity we often wish we could forget about. Favorite tracks: ‘Psychopaths & Synchophants‘; ‘Pale Moon‘; ‘Are You Free Now?’. Incredible album! Without a doubt, one of the best albums I have heard in a long time. Check it out here, and then buy 2 or 3 copies. Play it often. Play it Loud. Let the heavens hear it. 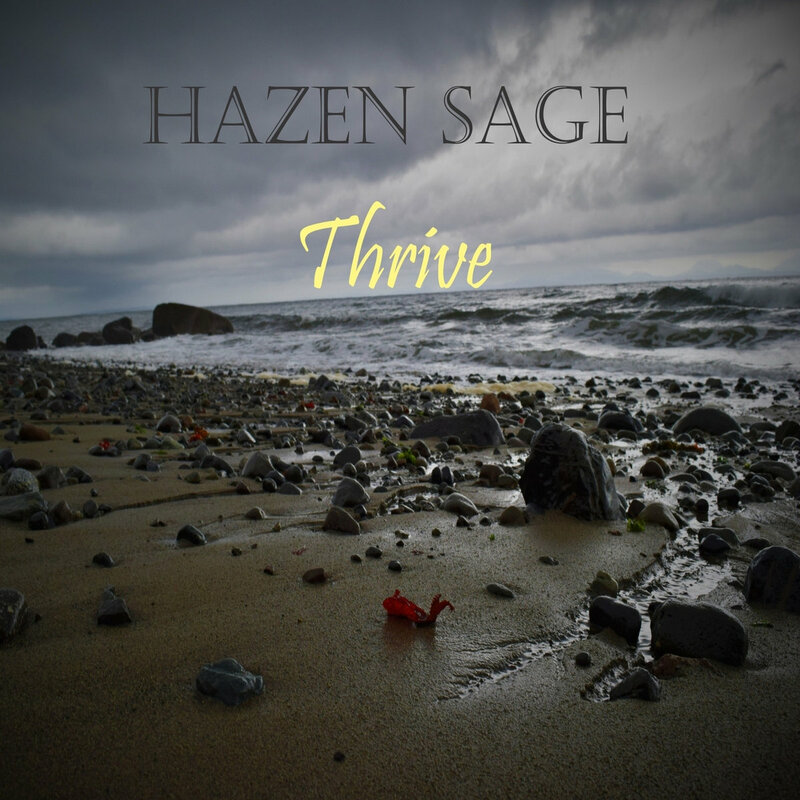 I have been listening to Hazen Sage‘s new release for over 1 week. The Vancouver Island singer/songwriter released Thrive in March, 2016, and I am digging this 11 track album. The songs deliver wonderful melodies, with inspired lyrics. 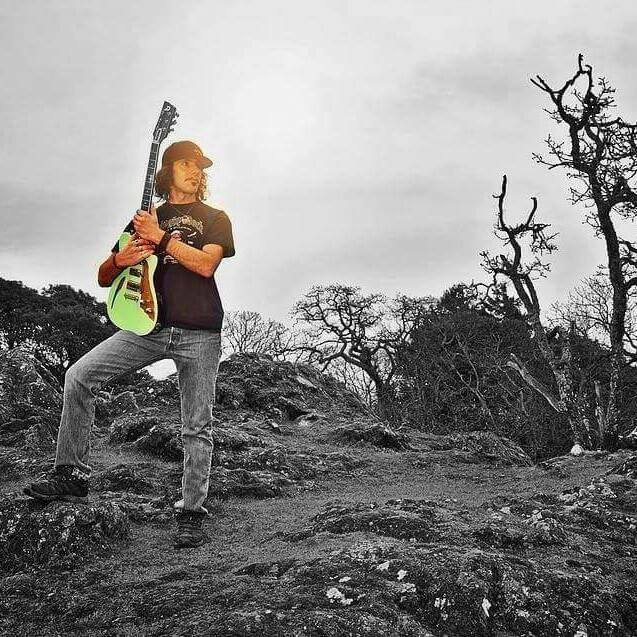 There are way cool surprises, tremelo, organ, and piano, and influences of rock, reggae, aboriginal, western, and psych rock are evident throughout. 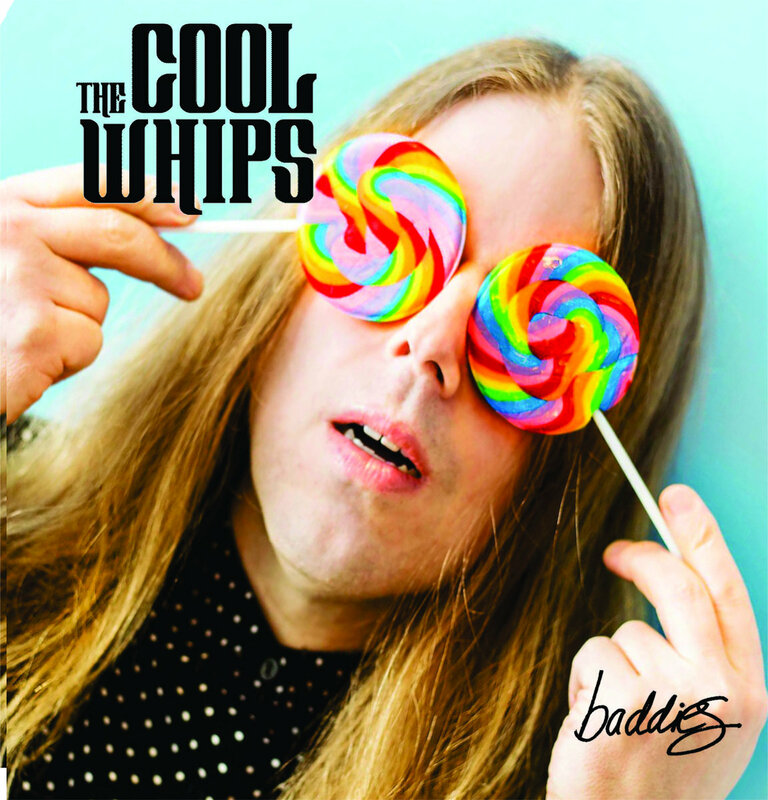 There are cool riffs, and infectious hooks, accompanied by great changes, and dynamite vocals. 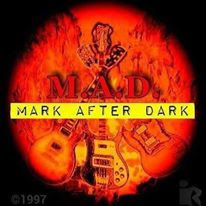 Favorite tracks: ‘Dead ‘n Gone‘( with shades of Buffalo Springfield), ‘Undying‘, and ‘Tea For Two‘. Thrive is quite addictive, really, filled with thought provoking, mind bending insanely good songs, written and performed with passion and devotion. 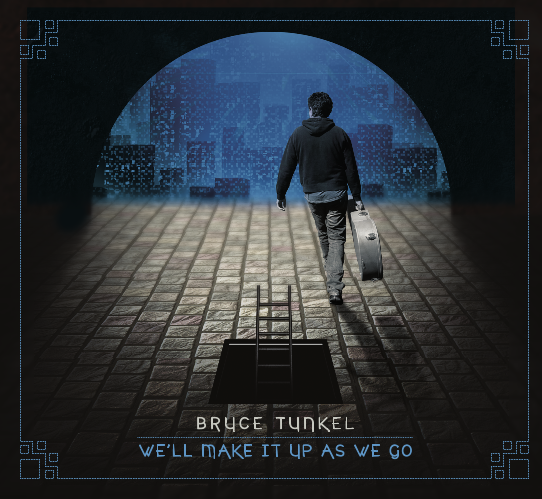 The arrangements & production are spot on, and I like the “fullness’ of the sound. There are wonderful things going on in here. There is never a dull moment! Give Thrive a listen, or perhaps several, and then buy a bunch of copies. A wonderfully exciting album, you should play for the whole neighborhood. 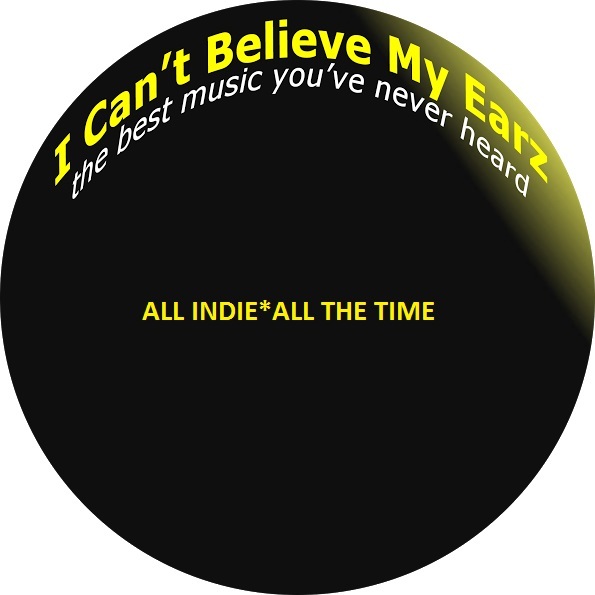 Destined to be on the short list for I Can’t Believe My Earz‘s Album Of The Year for 2016.